Travelling from Sligo on the N4 dual carriageway branch off left for Ballina (N59). Continue to the village of Ballisodare & take the 3rd exit off the 2nd roundabout for Ballina. Continue for approximately 6.4km and turn left for Coolaney. 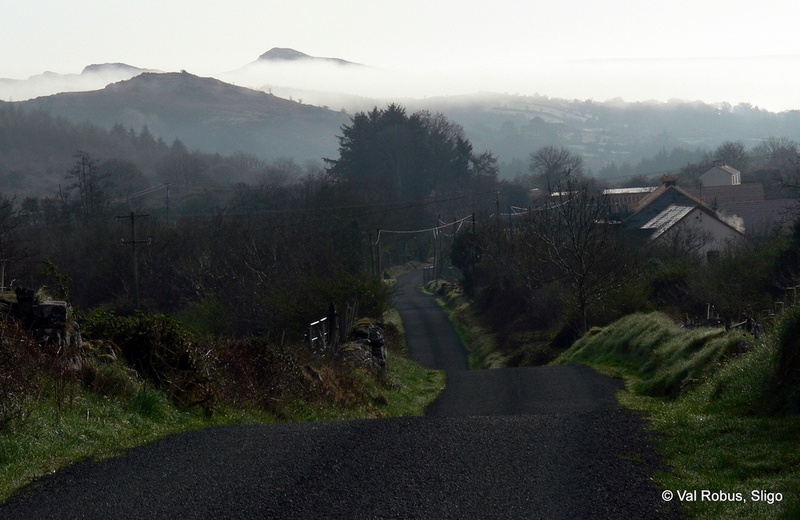 Coolaney sits at the foot of the Ox Mountains with the river Owen Beg running through it. 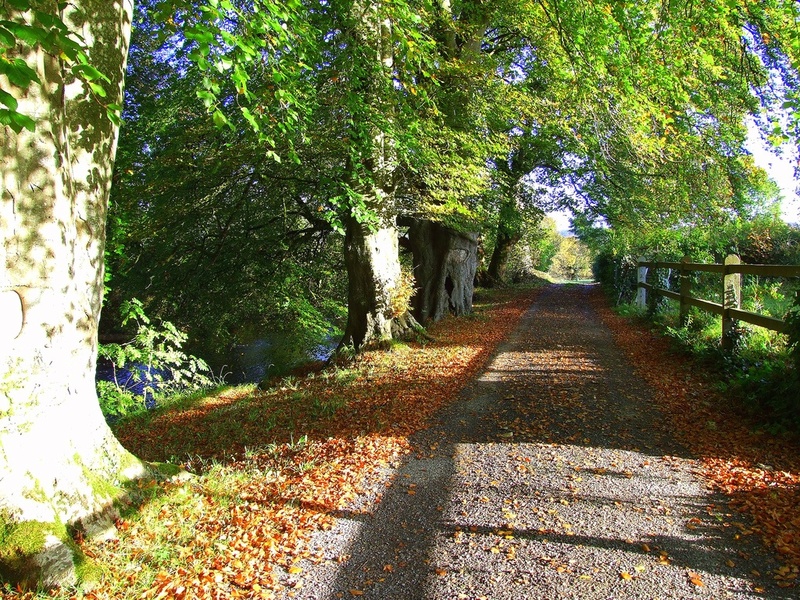 A pleasant river and road walk which forms a circuit through the countryside of Coolaney. Start from path on the right side of the River Inn pub sign posted ‘river walk’. Follow the river walk until you reach the road at the far end of the village. You can return to the start here otherwise turn right and follow the road up to Rockfield. 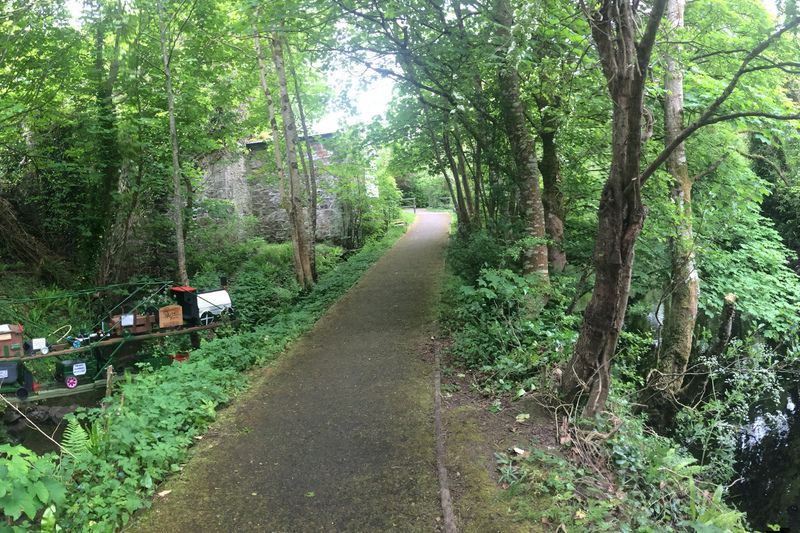 Turn right at Rockfield and cross the Owenboy river at Carrownacleighe bridge. Reach Seeviness crossroads here you can take a shortcut back to the village via Finlay’s road. Otherwise pass straight through the cross-roads. Turn right at the T-Junction back into Coolaney. 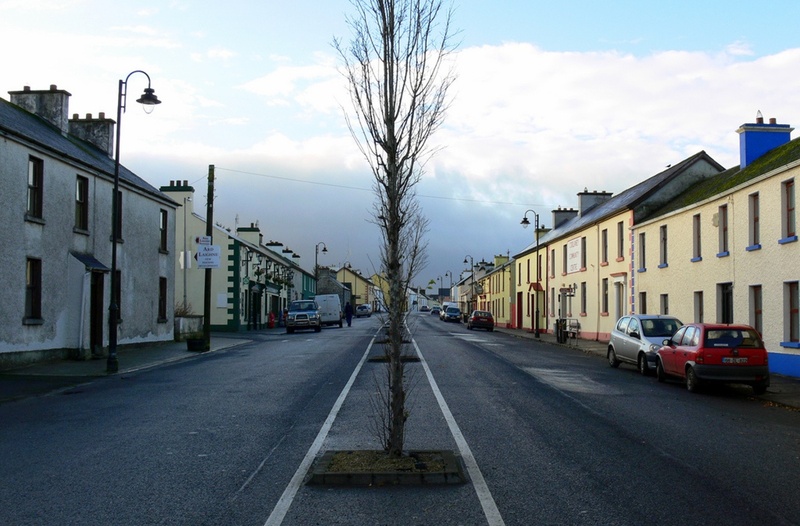 Coolaney has particapted and won the County Sligo Tidy Towns competition on numerous occasions.